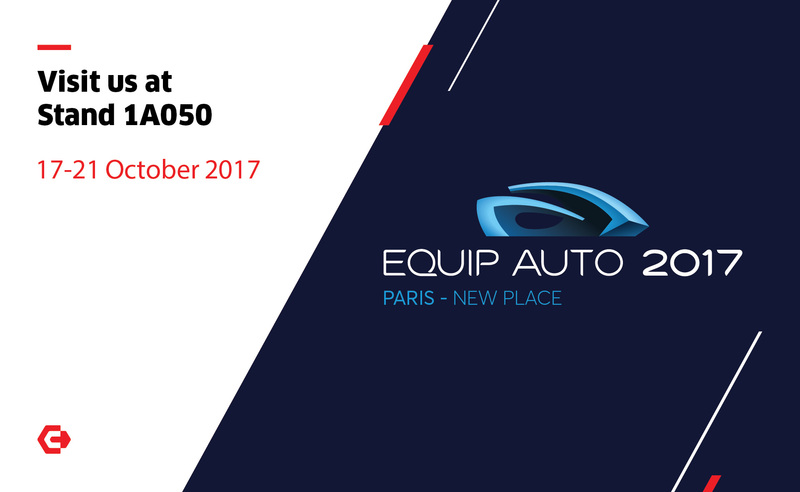 Carbon Zapp cordially invites you to this year’s exhibition EQUIP AUTO which accompanies the changing landscape of the automobile market. Visit us at Stand 1A050. Between 17-21th of October. Explore the NEW 2017 series of Automotive Injection Servicing Equipment for specialists and workshops.